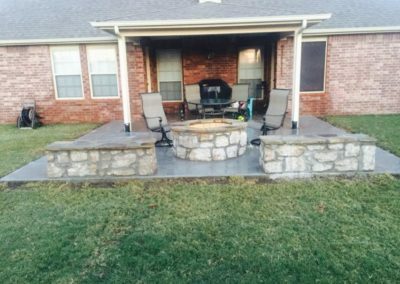 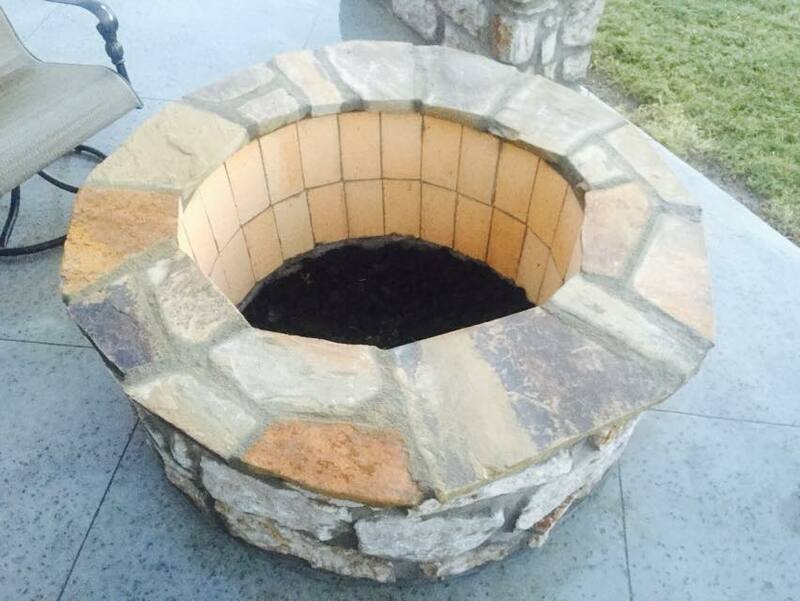 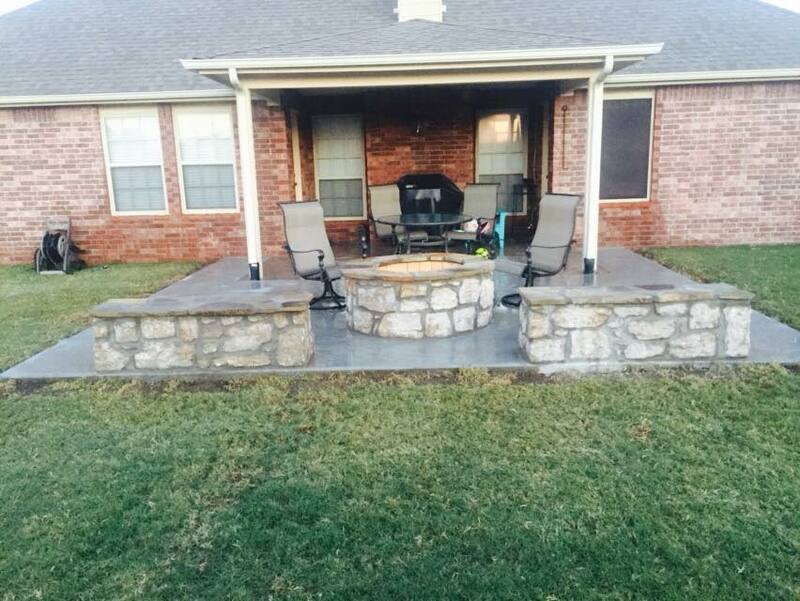 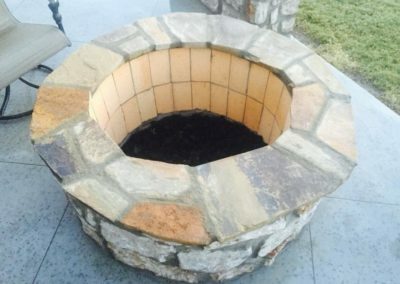 We build fire pits and outdoor fireplaces in Tulsa. 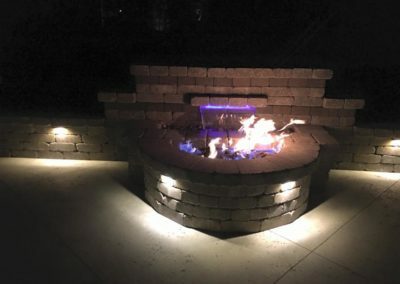 Whether it’s celebrating a great day with a bottle of wine beside your husband or wife, or cracking an ice-cold beer with an old friend, the fire is one of nature’s great stress relievers. 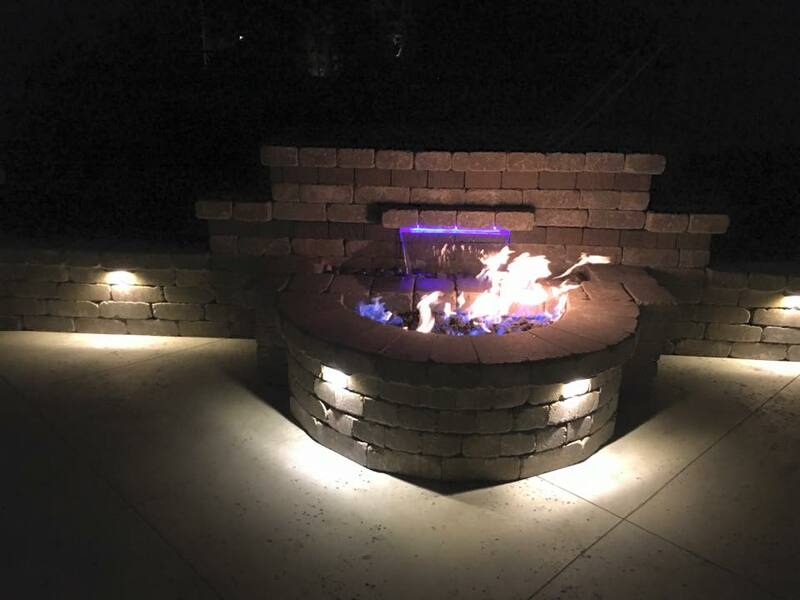 The warmth and fascination of a fire transfixes all of us. 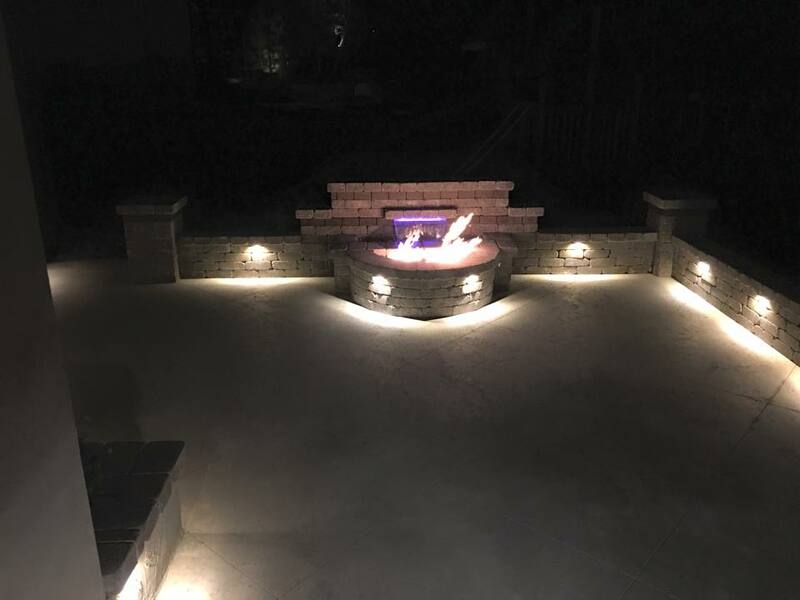 A fire under the stars brings people together to create a social setting that’s engaging and enjoyable. 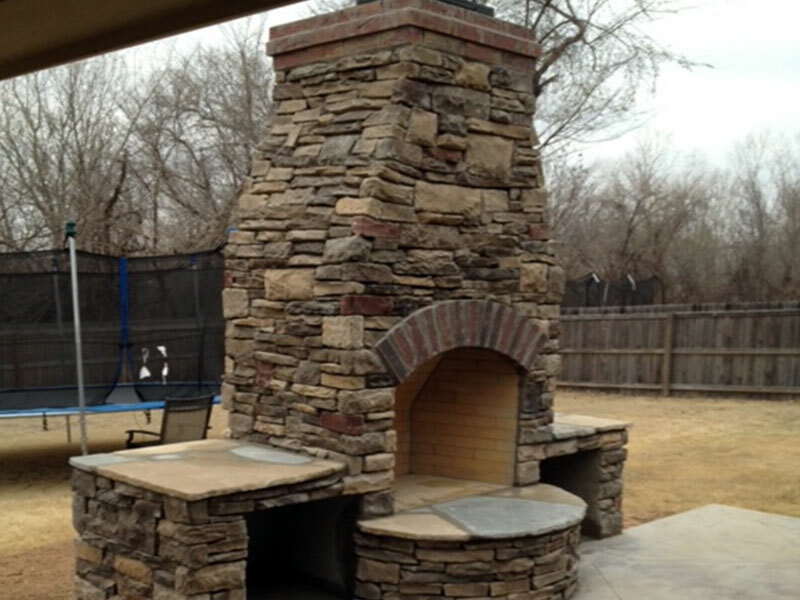 And with technology consuming large chunks of family time, a fire has a way of calming the noise so we can… talk. 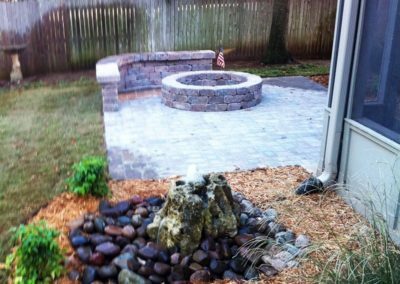 Enhancing your back yard with a custom fire pit is the quickest and most cost-effective way to enter the enjoyable world of outdoor living. 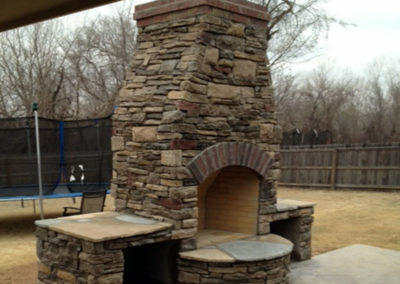 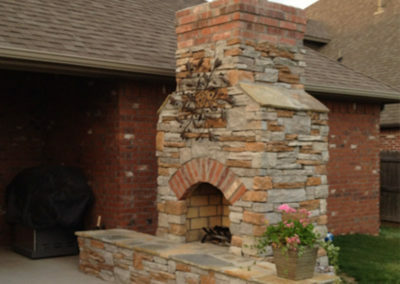 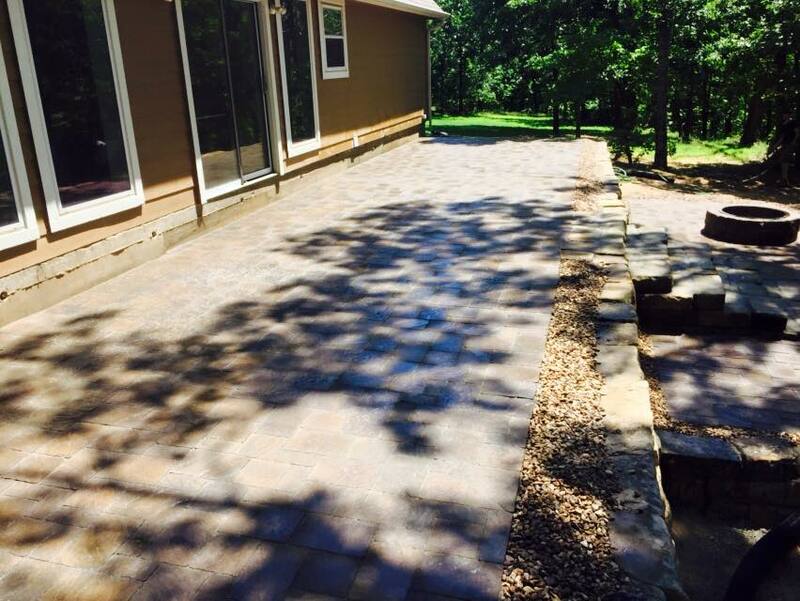 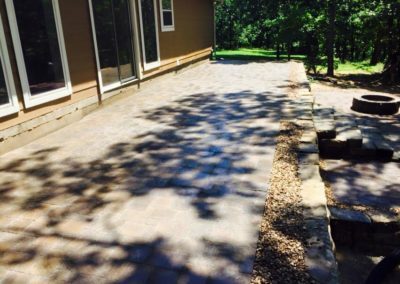 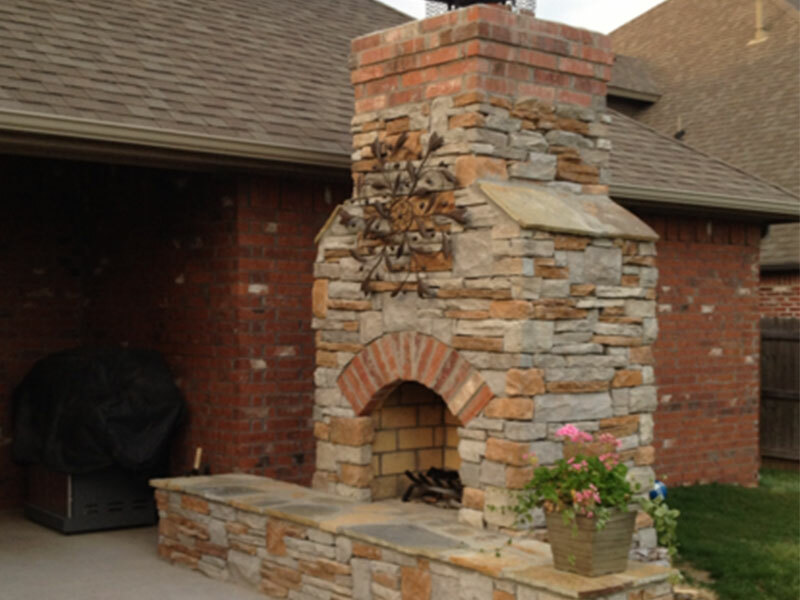 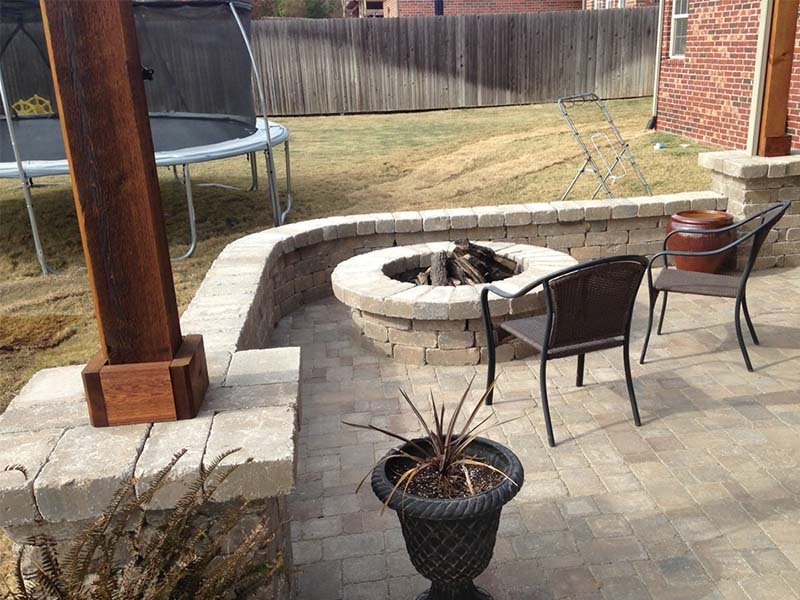 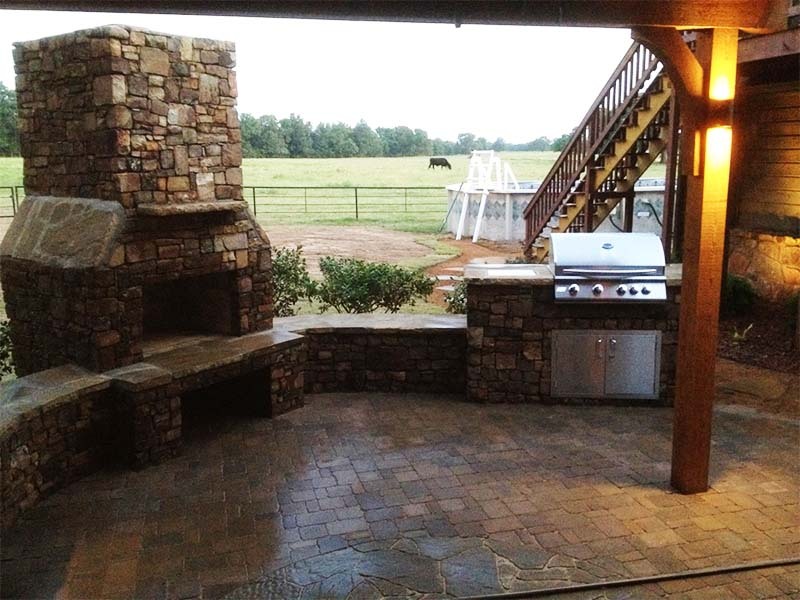 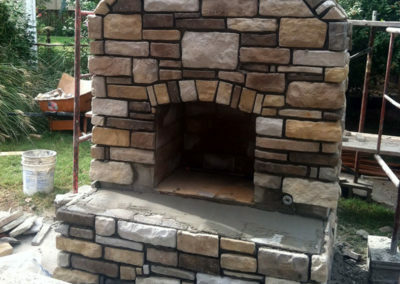 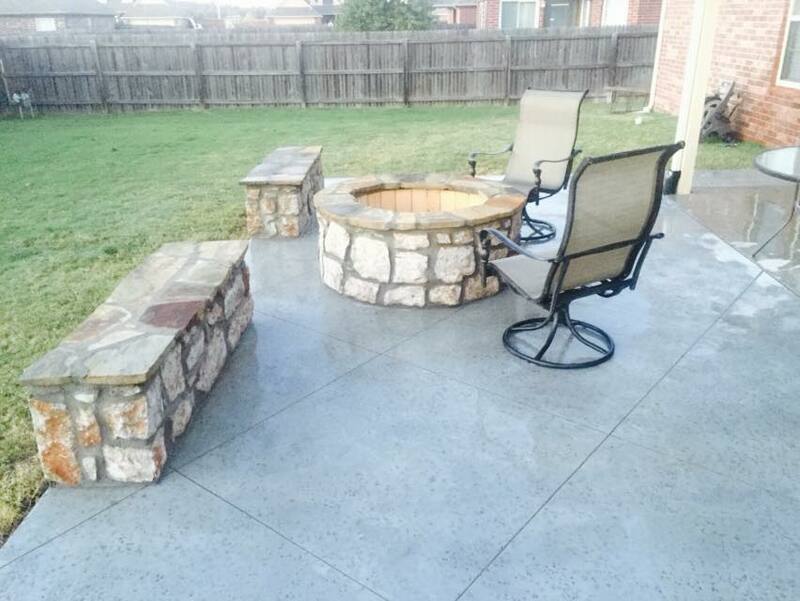 We offer residential and commercial construction for fire pits and outdoor fireplaces in Tulsa. 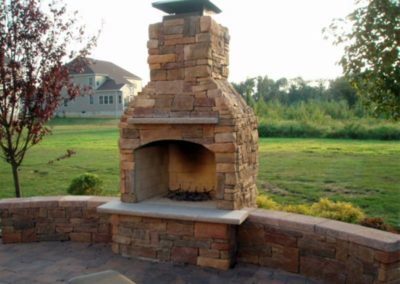 Natural stone fire pits can be created from nearly any of nature’s beautiful stone types. 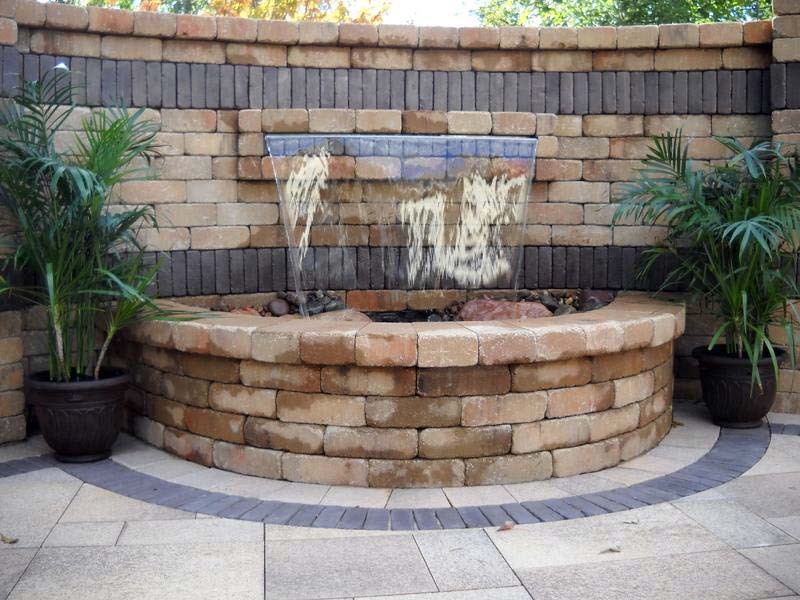 Stone veneer fire pits and fire places are available in a wide variety of colors and styles. 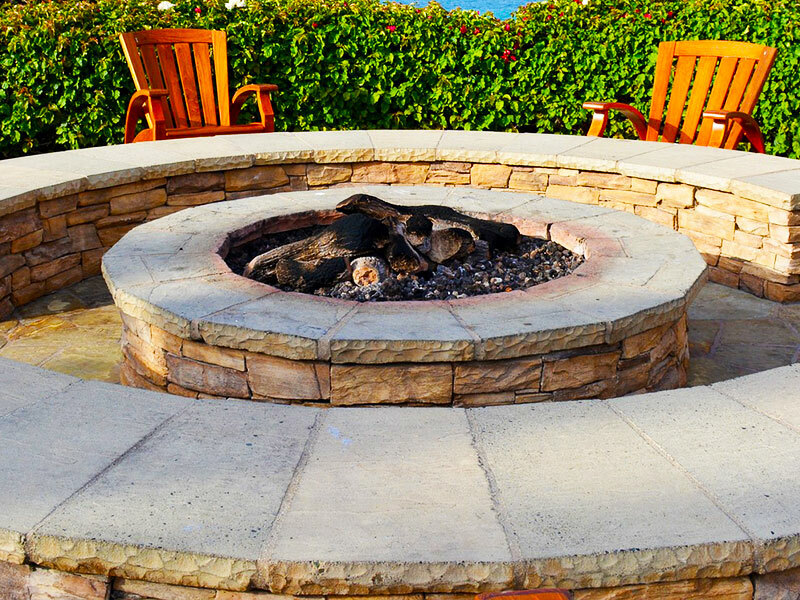 A stucco-accented fire pit can complement your Tudor or Spanish Colonial style home. 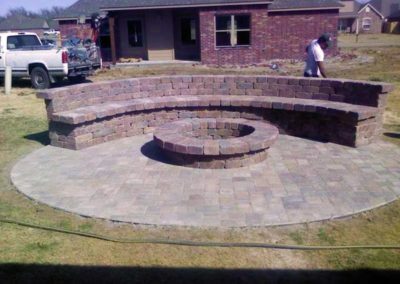 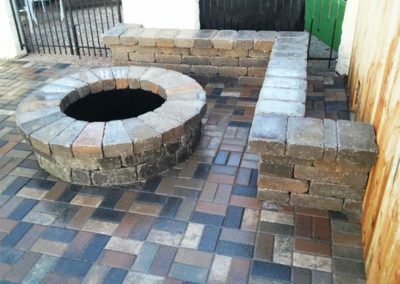 Brick fire pits will never go out of style and may be the perfect addition to your brick patio. 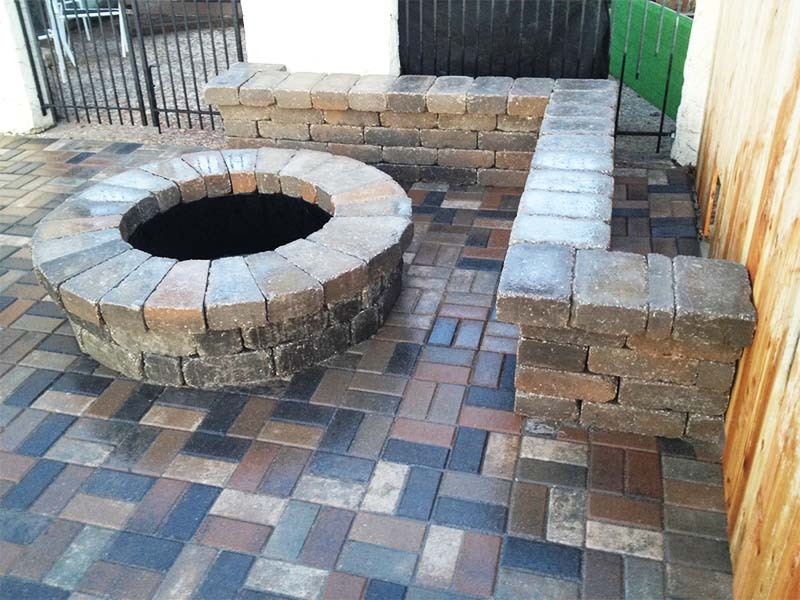 Propane or natural gas starters can be added to your fire pit or fireplace. 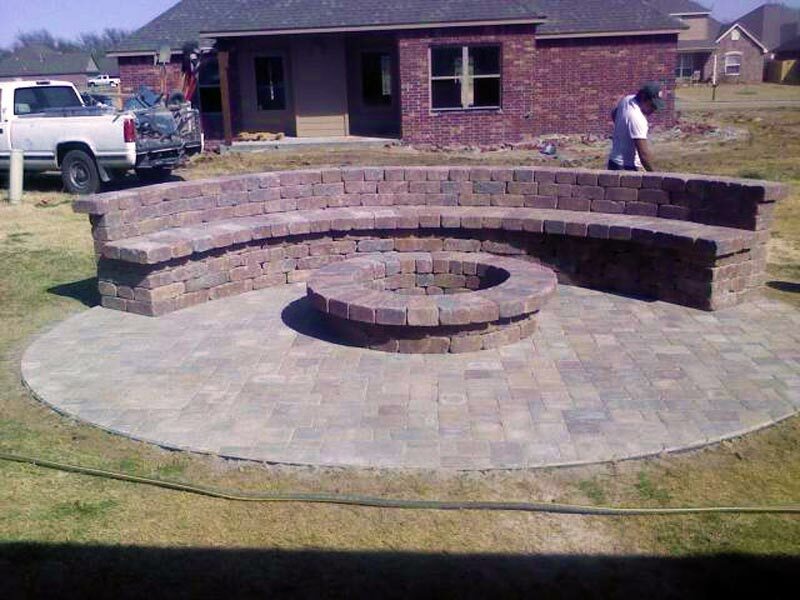 We can also build your gas fire pit with lava rock or gas logs. 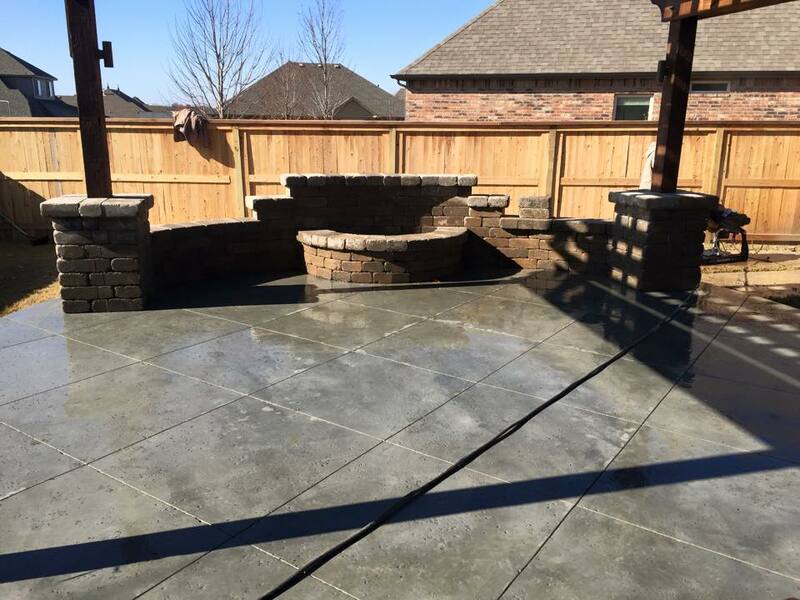 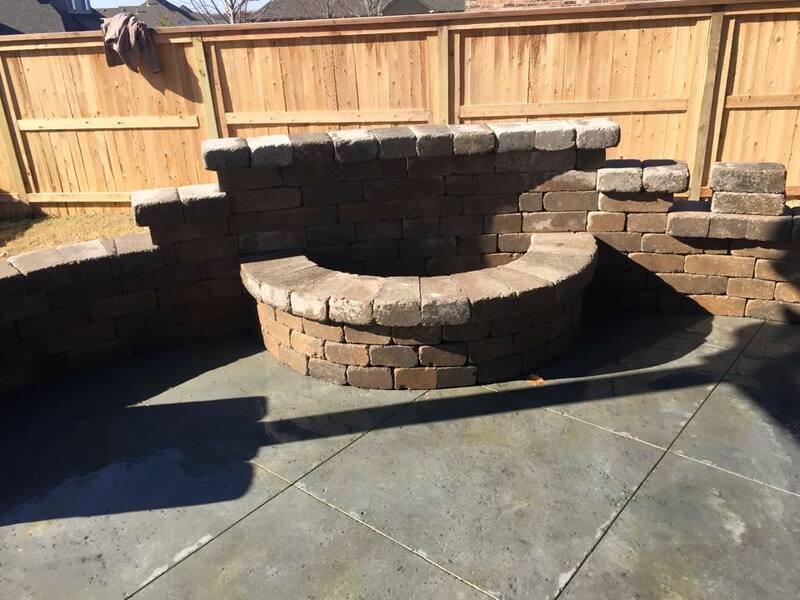 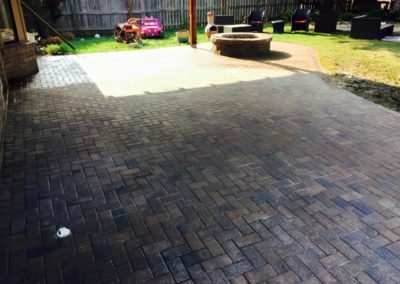 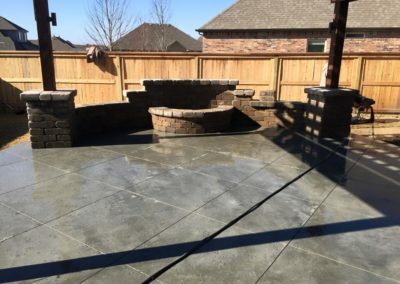 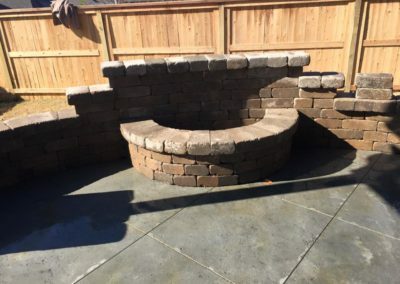 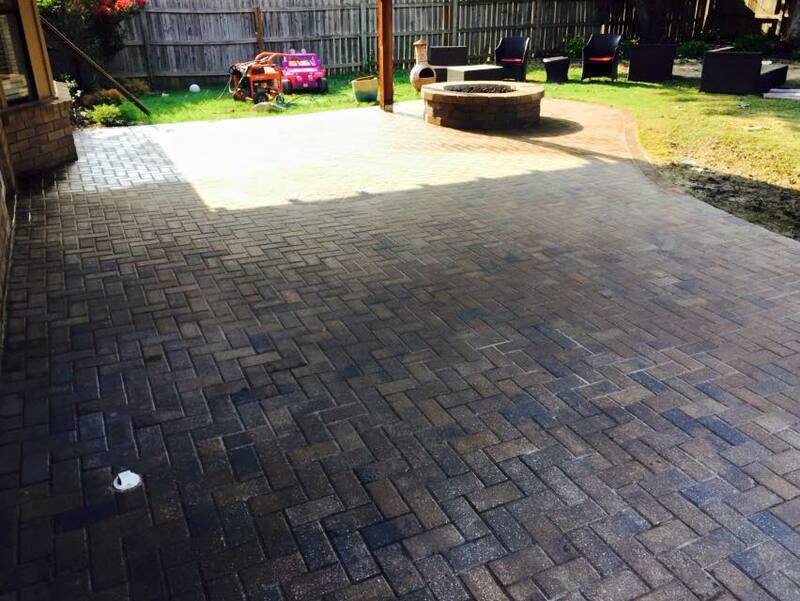 We can help you create a truly unique experience for your guests by building a fire pit table in your backyard, courtyard or at any gathering place in Tulsa. 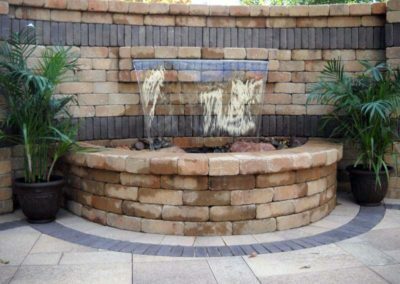 ALSO – ask us about adding a water feature into your fire experience. 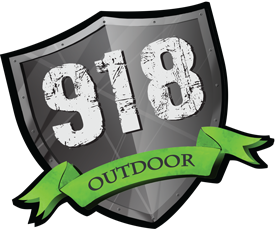 It’s one of the things 918 Outdoor is known for! 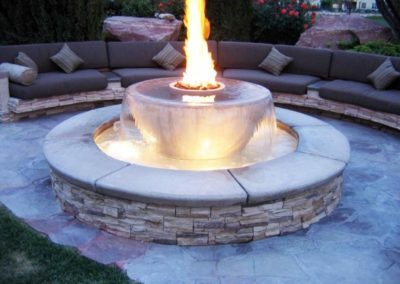 The ambiance created by these two elements goes beyond relaxing. 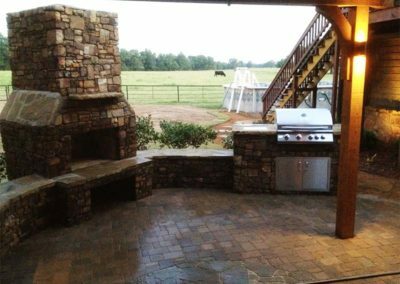 Maybe you are dreaming of the perfect backyard decked out with an outdoor kitchen, pavilion, pool, hot tub, etc. 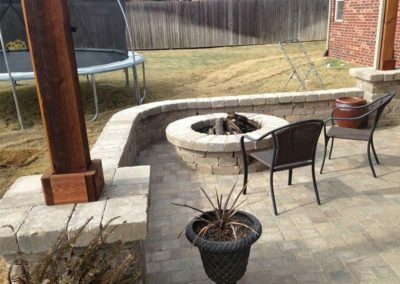 Many of our clients break down completion of their outdoor living space into phases; the outdoor fire pit or fireplace is an easy and affordable first step that also provides a great return on your investment. 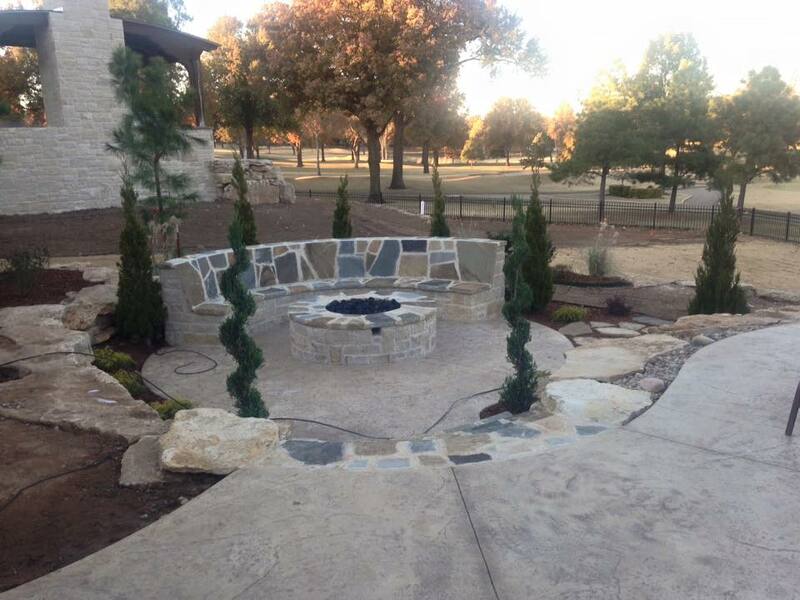 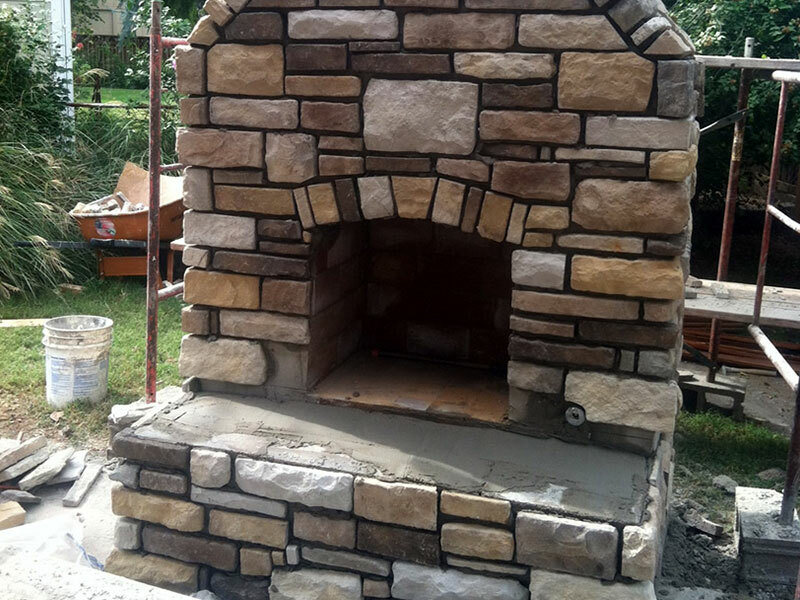 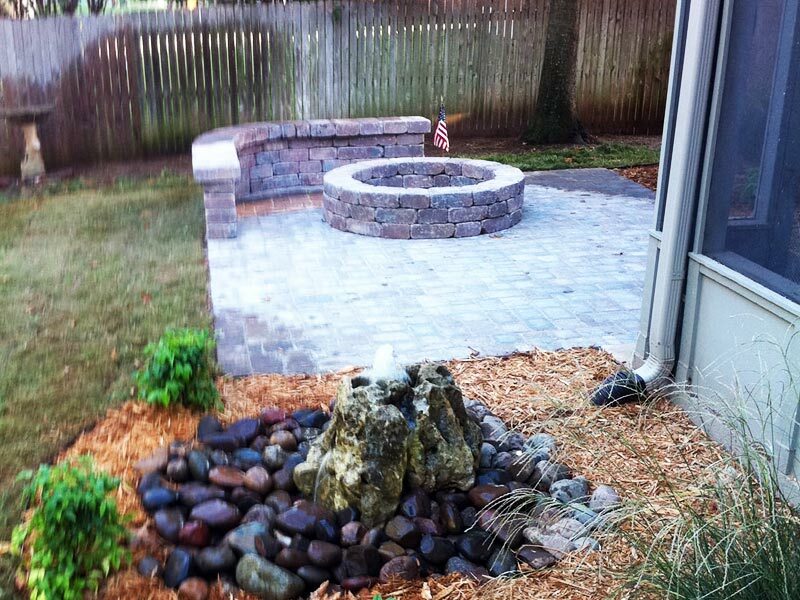 Below are a few of our fire pit and outdoor fireplace projects.